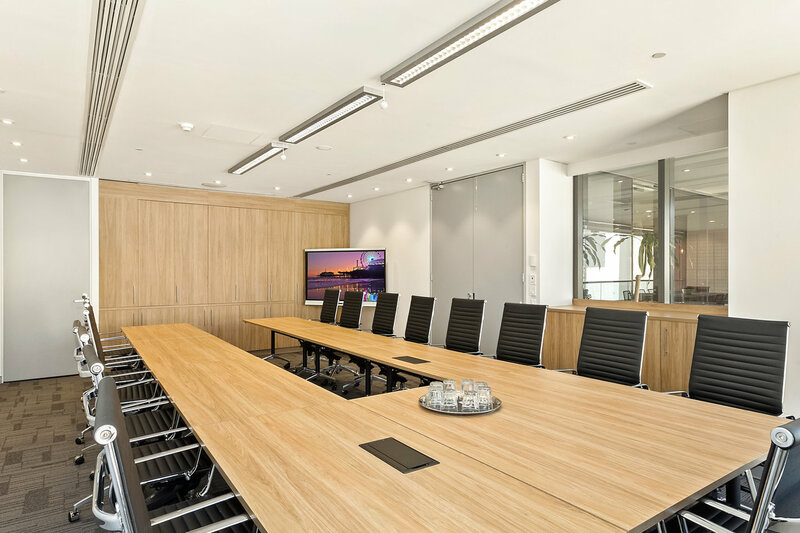 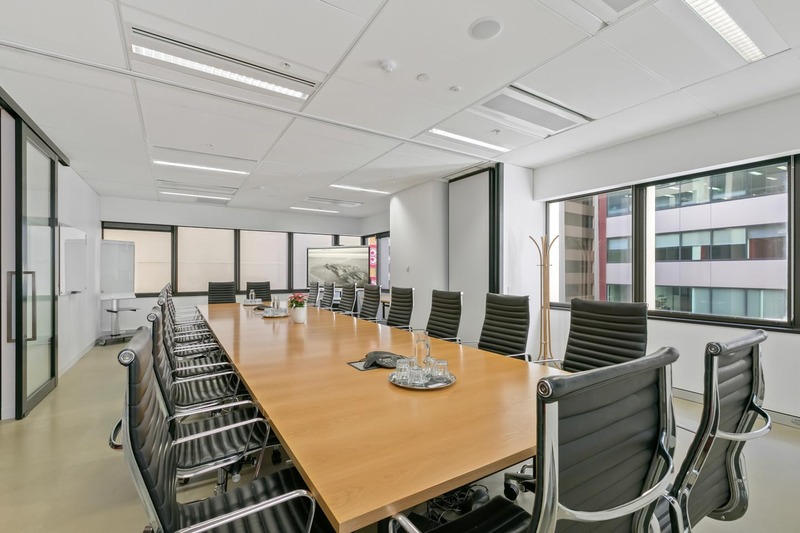 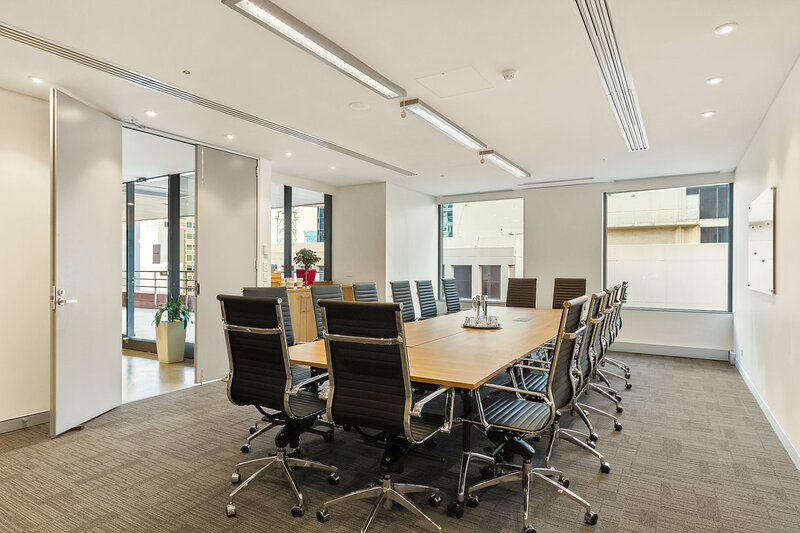 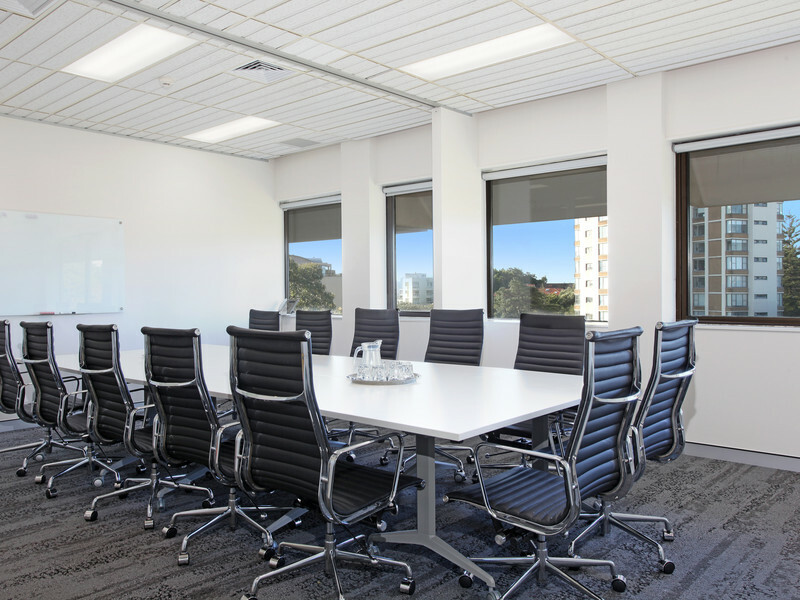 Workspace365 offers meeting room hire in Sydney with stunning locations such as Clarence Street, Bond Street, Edgecliff and Bligh Street with access to all the benefits of being located within the CBD. 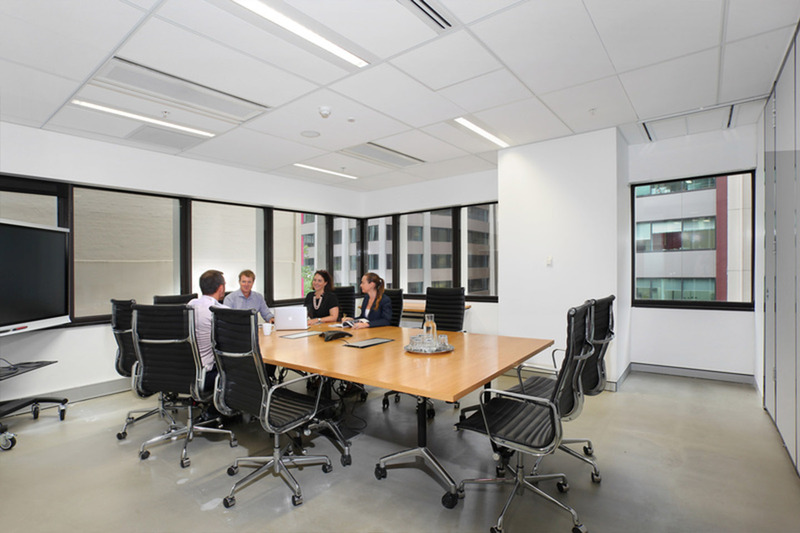 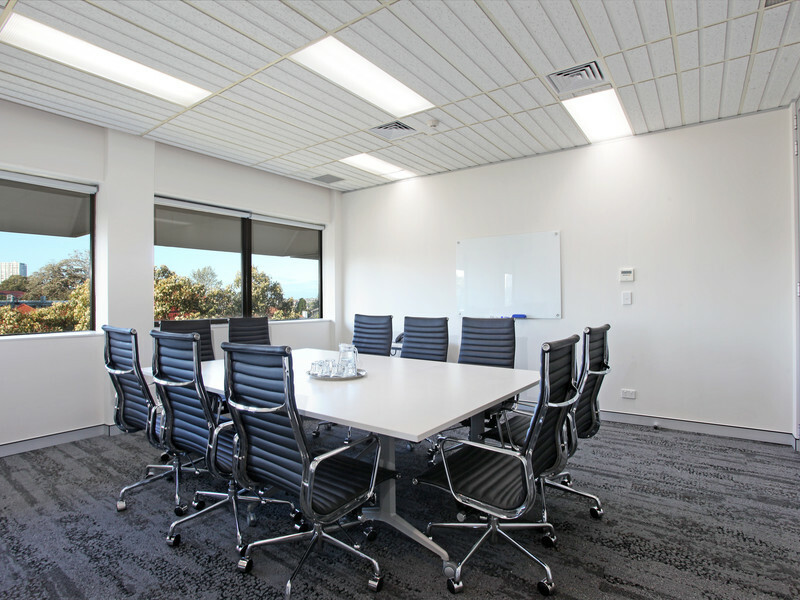 For all your meeting room facilities in Sydney hire needs, Workspace365 has the perfect locations for you. 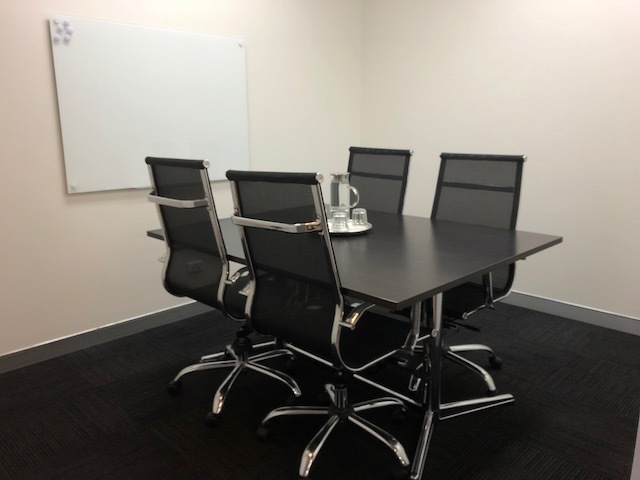 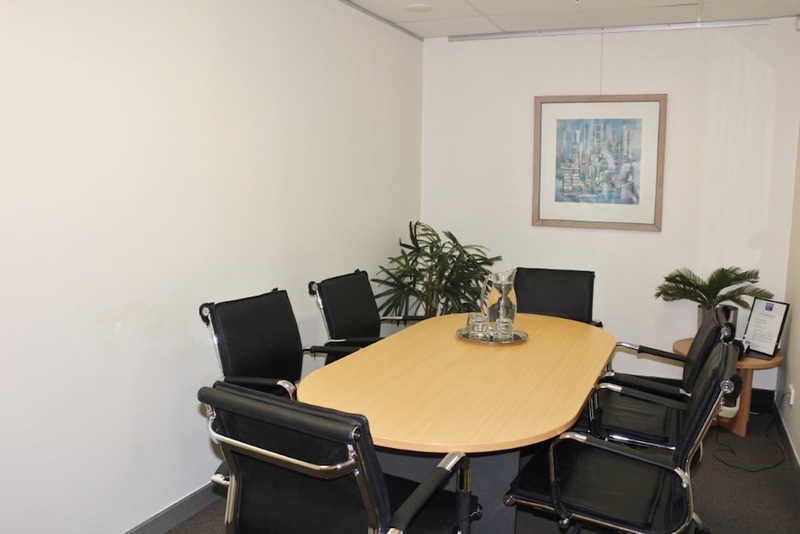 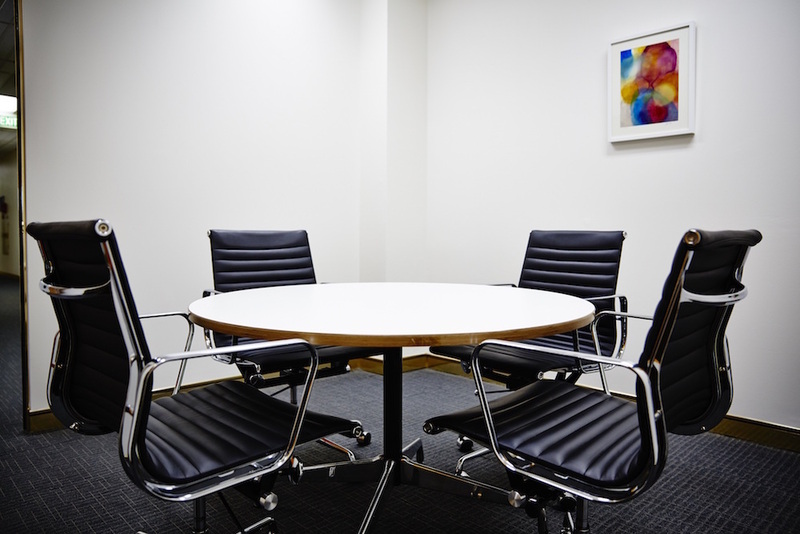 Save your business time and money by renting one of our professional and modern meeting rooms for hire in Sydney. 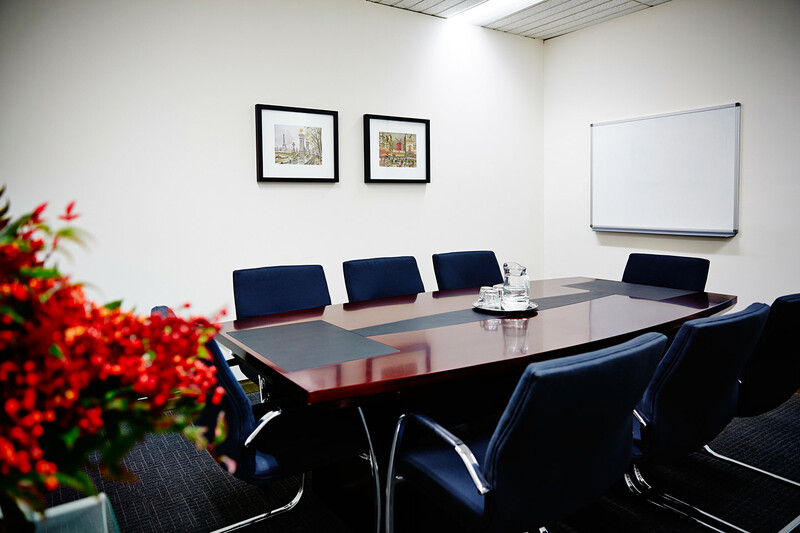 Location can be a problem when trying to organise large or even small conference groups in one place that works for everyone. 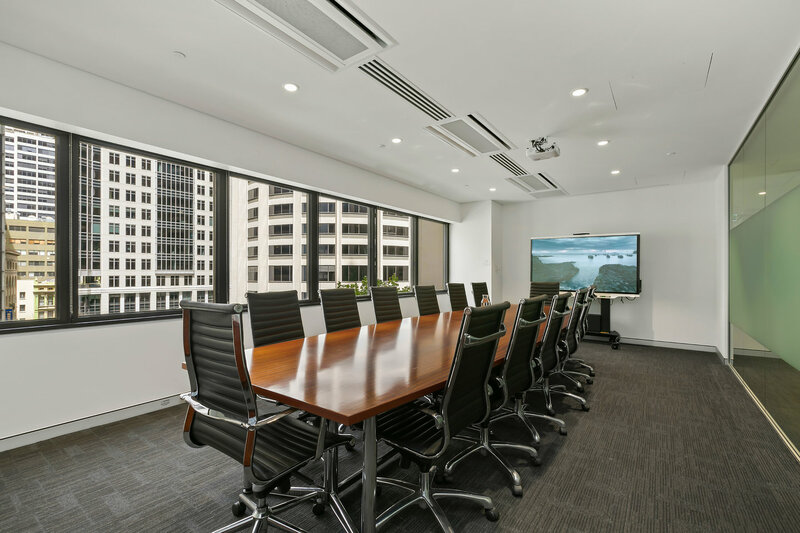 With our meeting rooms in Sydney, you will always be in the perfect location that is central and easily accessible 24/7. 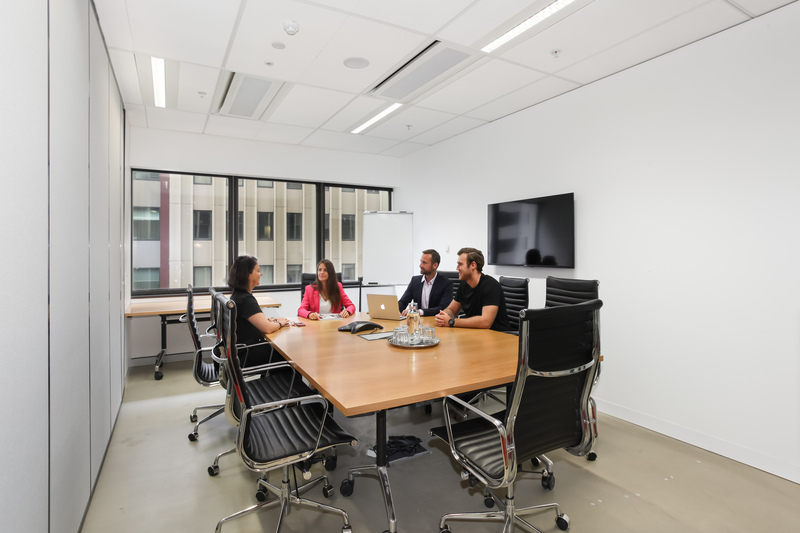 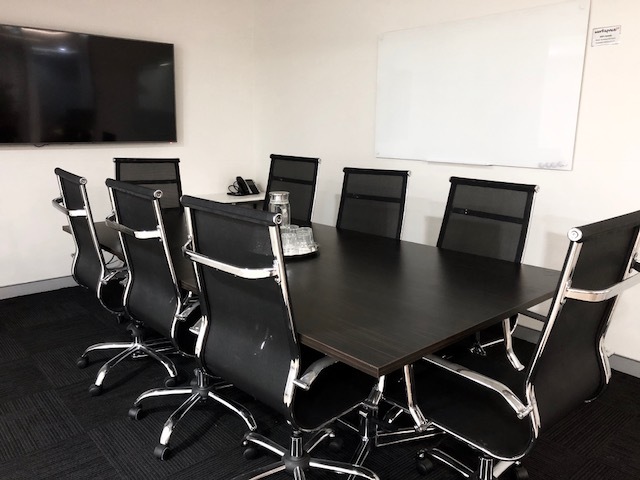 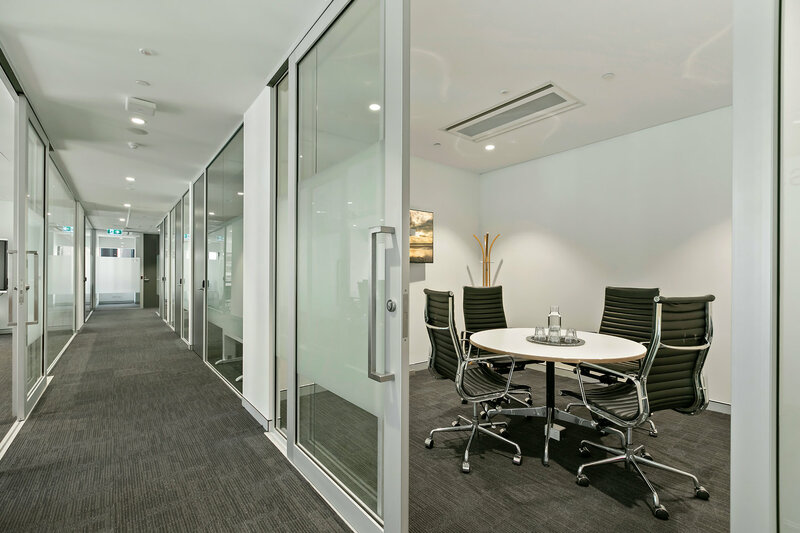 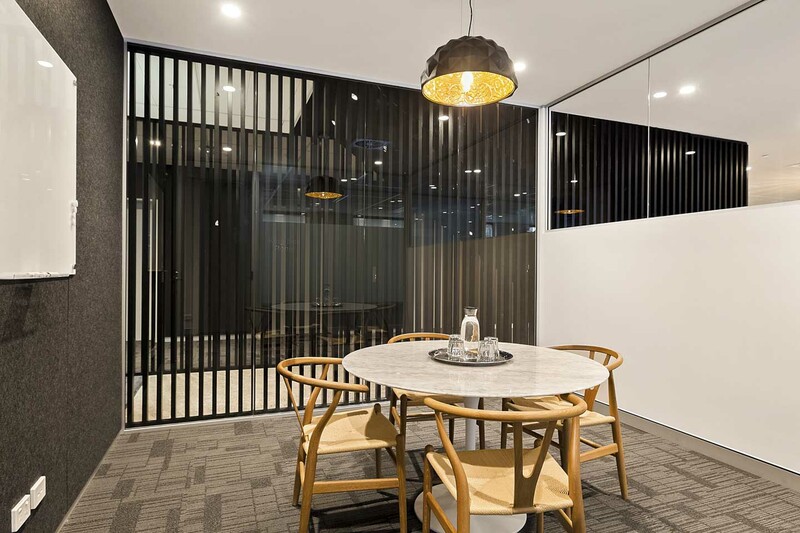 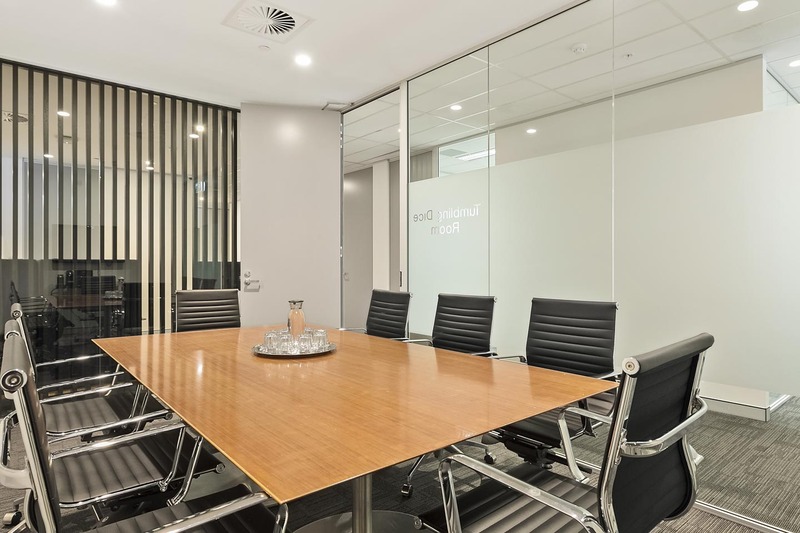 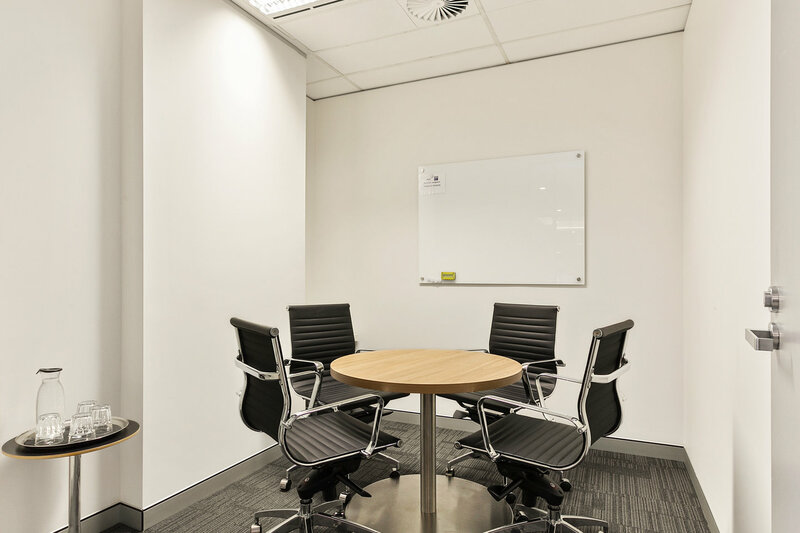 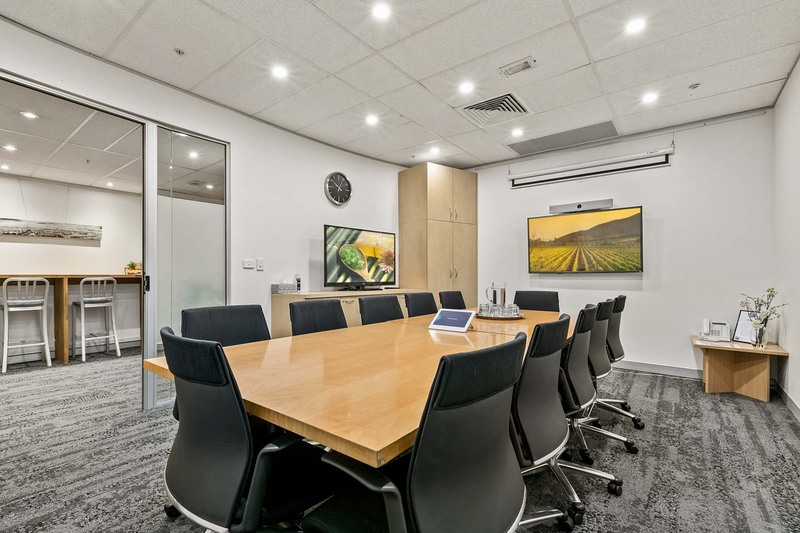 If you are looking for a professional space to meet with clients which reflects a professional and established image for your business, then explore the office meeting rooms that we have available for all your needs in Sydney. 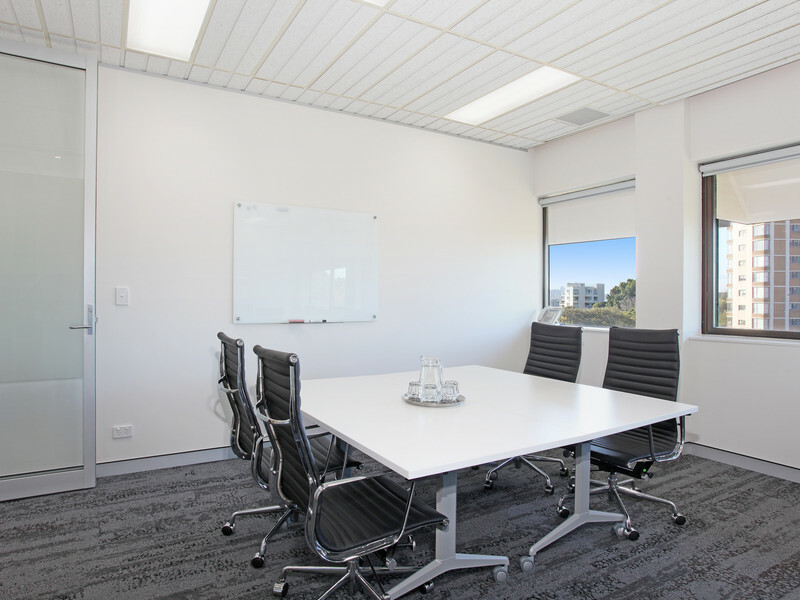 Whether it’s for the whole day or just an hour, these fantastic office spaces are ready to use at your disposal.